The Primal Contradiction: My Escape from the Pitfall of Self-Delusion presents the spiritual memoir of Daniel St. Clair, who examines his own life, beginning with his memories as a young child. He shares his search for an explanation for the profound sense of solitude he shouldered through the years of his youth. Finally, his exploration brings him to a realization of the truth that he had been living by a pretense and that, all along, the real truth of his life had been pursuing him. 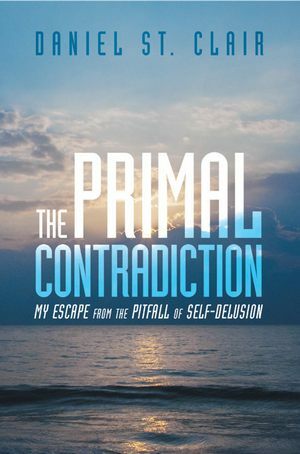 If you find either inspiration or consolation-or both-in sharing another's journey of self-discovery, then The Primal Contradiction: My Escape from the Pitfall of Self-Delusion will provide you with a thoughtful, honest, and truth-seeking account of one man's journey from self-delusion to the recognition of the truth of his own life.